A visit to Blenheim Palace ofers an unforgetable experience. 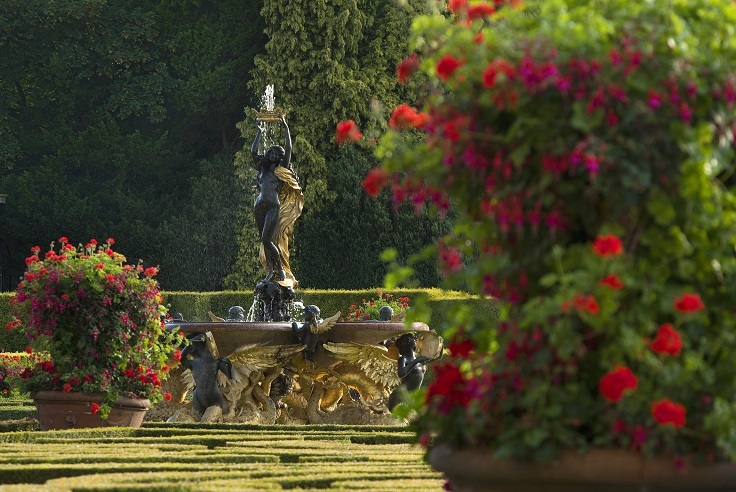 It's a chance to share the splendours of Baroque architecture and explore the Park and Gardens. 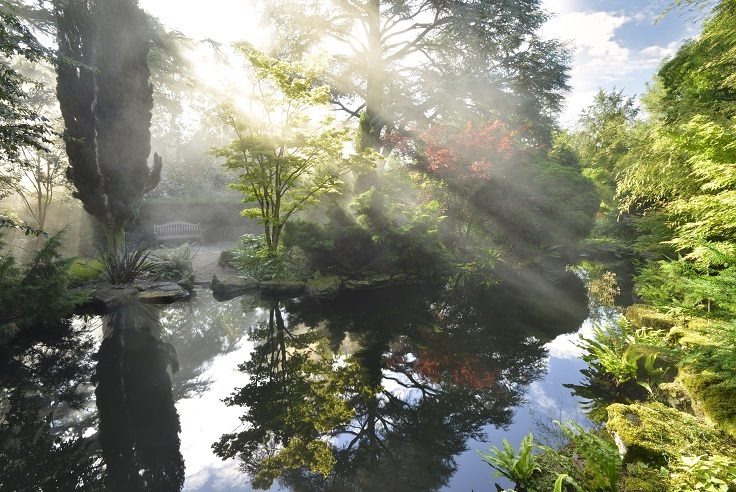 Discover landscapes crafted by Lancelot 'Cpability' Brown to form magnificent vistas of English countryside. 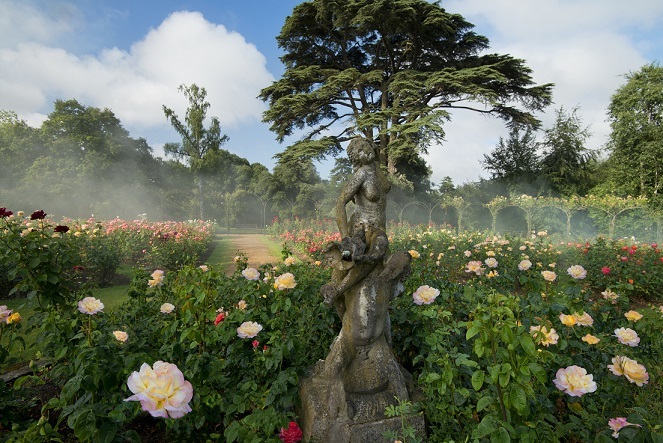 Blenheim Palace 2019 - Open throughout the year. See website for detailed opening times. Shop, Refreshments, Toilets, Parking, Disabled toilet/parking/65% wheelchair access in the gardens, childrens play area, picnic area. If you want to take a break near Blenheim Palace Garden, why not stay in one of our recommended hotels. Each hotel has genuine guest reviews enabling you to book from anywhere in the world in total confidence. 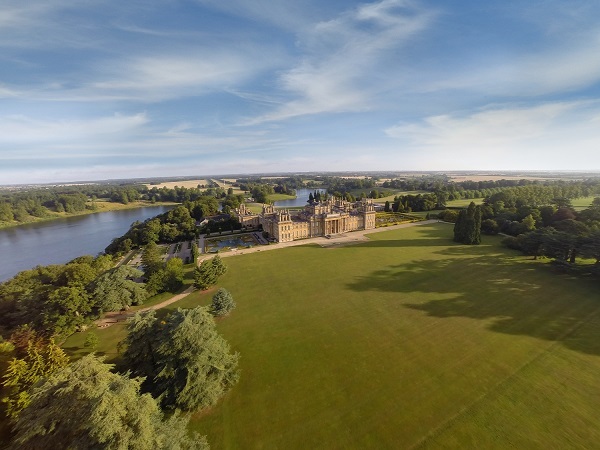 Hotels near Blenheim Palace - click here.